Kazibwe Bashir Mbaziira is a presenter of 107.9 Pearl Fm’s popular program The Inside Story that runs from 10:00am-12:00pm Every week day. 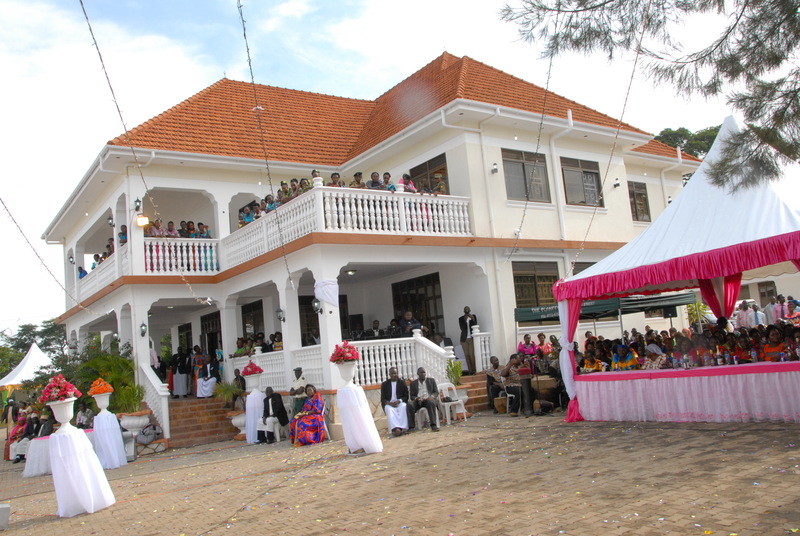 He also does a similar program on Bukedde TV 2 from 9:00pm-10:00pm. Because of his outstanding incredible character and services to the coutry, Have It Cheap Group International-HICGI in Association with Heal The Planet Global Organisation-HTP are hereby taking keen interest in his planned wedding. 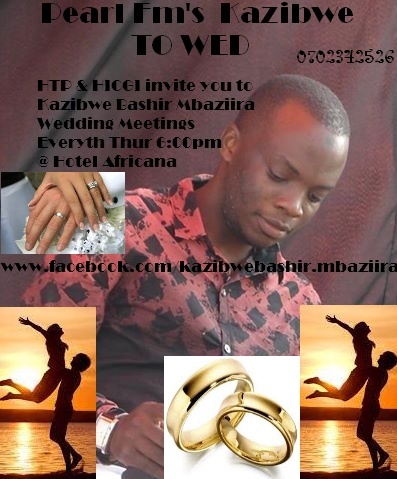 We would like you to join him in support no matter where you are and if still you can to attend these wedding meetings going on at Hotel Africana every Thursday 6:00pm. You can still visit him at Pearl Fm’s station in Kampala. Mr. Kazibwe alongside his colleague Kalule Suleiman and Abdul Sam Ali Kinobe are celebrated for making Ugandans most knowledgeable in Africa with the daily credible, latest and historical events and stories happening around the world in depth analysis.